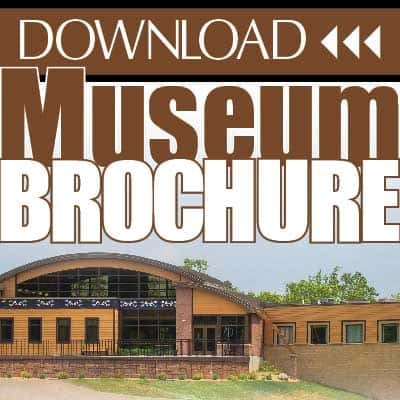 The Forest County Potawatomi Cultural Center, Library and Museum was primarily created to educate the public with a permanent exhibit outlining significant historical events and to pass the culture and traditions of the Bodewadmi to the next generations. 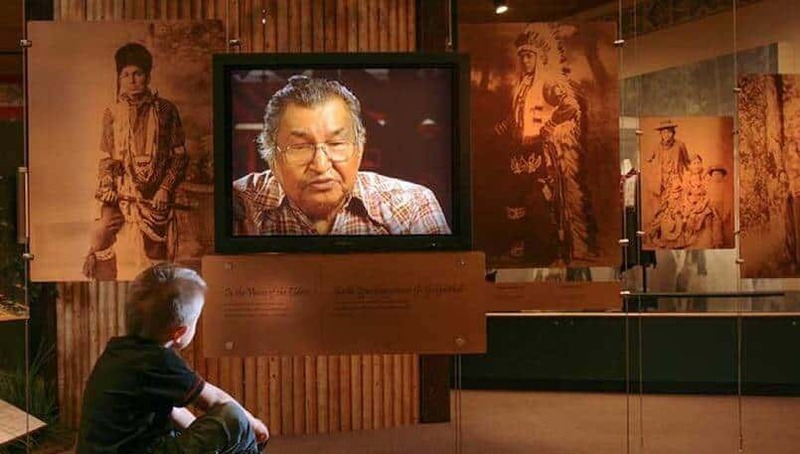 The core of the museum is our collection of historical and contemporary photographs, audio/video, books, treaties, manuscripts, language material and other memorabilia. Call ahead for class offerings and other information. 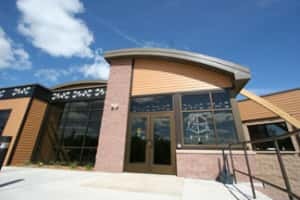 The Forest County Potawatomi Library is a tribally-owned and operated public library. Our collection focuses exclusively on Native Studies, with an emphasis on the Potawatomi Nation and the tribes of the Great Lakes region. We also have a non-circulating research library which consists of reference materials and a rare book collection. We are located in the upper level of the Museum building. Monday -Thursday 7 am – 5 pm. If you have special research needs or want to inquire about our collection, please call 715-478-4841. Books and CD’s are loaned for 3 weeks and may be renewed twice by phone or e-mail. Videos and DVD’s are loaned for 2 weeks and may be renewed once by phone or e-mail. Library Fines: To protect our library collection and keep items available for all patrons, we are now issuing late fees. Overdue fines are assessed accordingly: Books & CD’s: .10 per day, not to exceed $5.00 per item. Videos & DVD’s: .20 per day, not to exceed $5.00. per item. 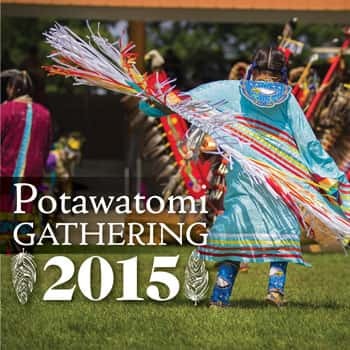 For more information about the Forest County Potawatomi Library please call 715-478-4841. The gift shop has a wide variety of items such as; Baskets, Paintings, Jewelry, Clothing and more! We carry authentic Native American items that are selected from Native American Artisans local and regional. So when you come to visit you can bring some Native American culture home!